Starting your own cleaning business can be a great way to become your own boss. This type of business can be part time, so that you can keep your current job, or full-time. Once you’ve got your business plan and you’re ready to start working you will need some tools and some customers. Here are five tips to help you through the sunrise of your cleaning business. 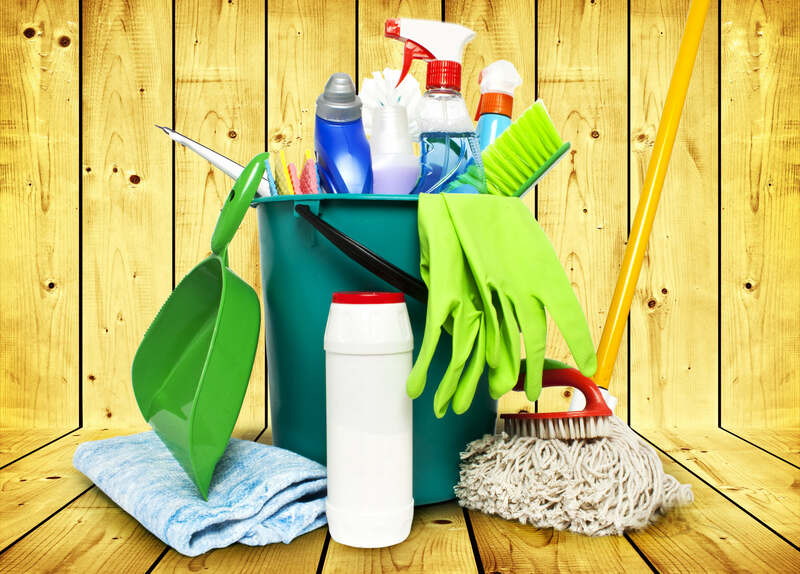 Equipment- In order to run a successful cleaning business you need the proper equipment. Depending on the type of cleaning your business does (industrial, commercial, residential, etc.) you need working, reliable cleaning tools and solutions. An old stinky vacuum is not good for business. Good equipment will help you get jobs done faster which will give you time for more jobs. Marketing- Marketing is important for all businesses. You need to make sure that your potential customers know your business exists. You can get social media accounts, pass out flyers, offer free estimates, and much more. The very best marketing you can do for a cleaning business is to do an excellent job. Pricing- Pricing your service is very important. You need to be competitive while still ensuring you’re making enough money for your work. See what other cleaning businesses are charging and consider how much time it will take to complete certain jobs. Don’t underestimate your value. Building customer relationships- Customer relationships are vital. Always be sure to do an excellent job. Periodically ask the customer if they are happy or leave a comment card after cleaning. Don’t hound your customers but make sure they are satisfied. Accepting work and help- There may come a time when you have to turn down some work. You don’t want to sacrifice quality for quantity. If the work outgrows your ability consider getting help by hiring an employee. This will allow you to continue accepting work while keeping your cleaning standards high.